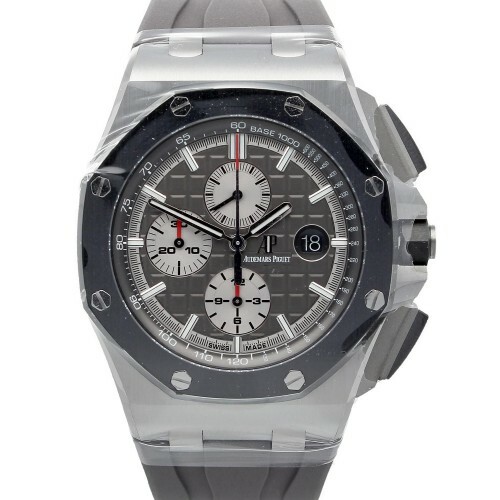 Audemars Piguet Royal Oak Offshore Chronograph with reference 26400IO.OO.A004CA.01 in Titanium. The diameter is 44mm. 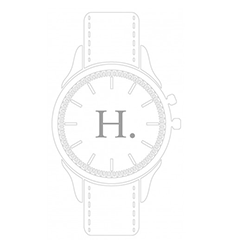 Inside the watch is a 3126 / 3840 caliber, waterproof up to 100m. The watch has a power reserve of 50h. 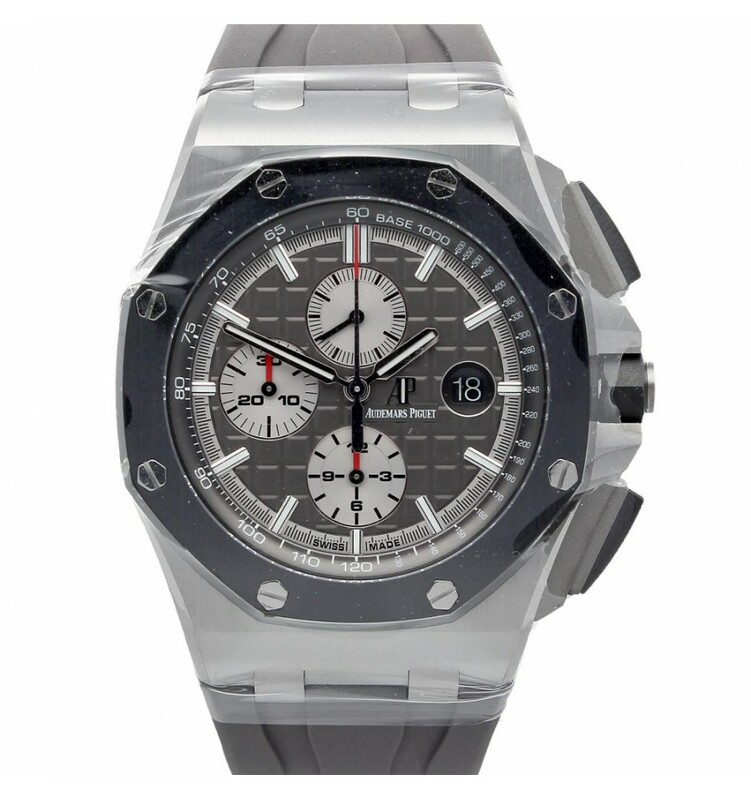 You are interested in Audemars Piguet Royal Oak Offshore Chronograph?